When it comes to laundry day, it seems that most people dread it while a select few wholeheartedly enjoy it. Some people just love to clean, be it their sheets and clothes or the floors of their home, and so laundry day is a welcome addition to the week. On the flip side, many people find the task both monotonous and meticulous, and would prefer to skip it altogether. Unless you're fortunate enough to have someone do your laundry for you, you have no choice but to give in and clean those clothes of yours. So, grab the hamper out of the closet and get started. 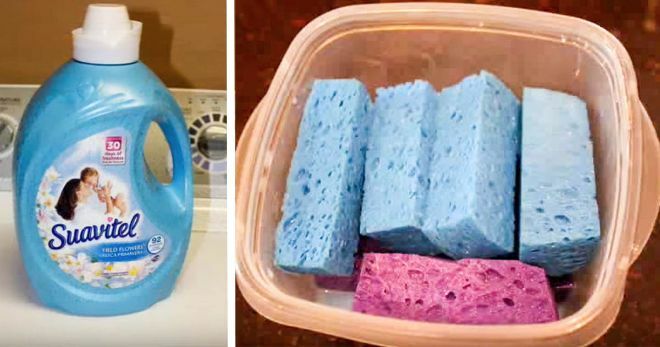 But instead of purchasing dryer sheets from the store, why not make your own? It's easy enough and may save you a few extra bucks. 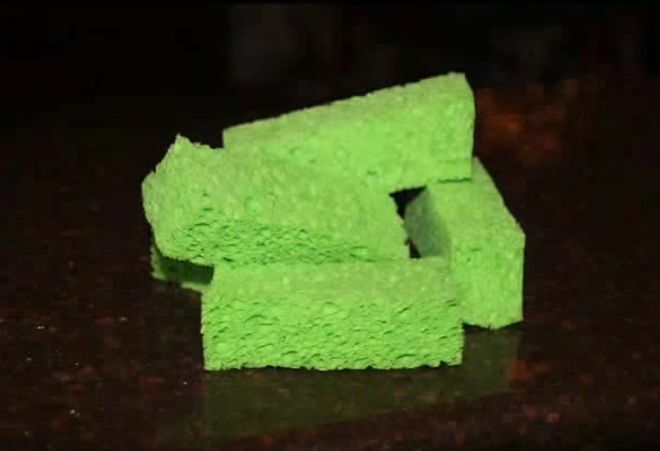 Start by cutting up a few sponges into rectangular pieces. 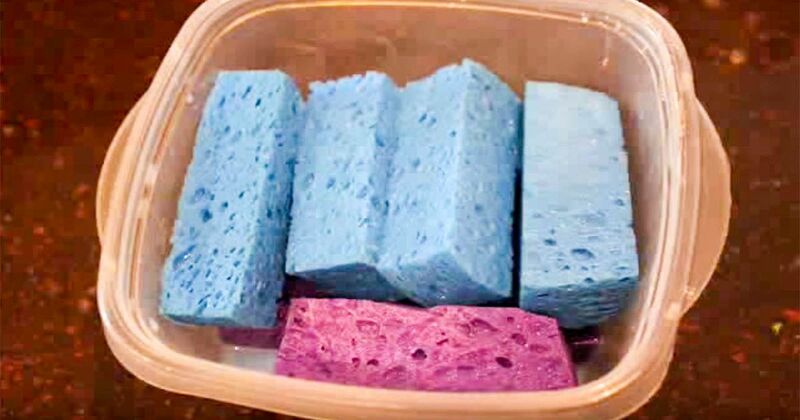 Put the sponge pieces in Tupperware and fill with two parts water and one part fabric softener, Life Cheating says. It's worth noting that other versions of this hack do not specifically say to use water. 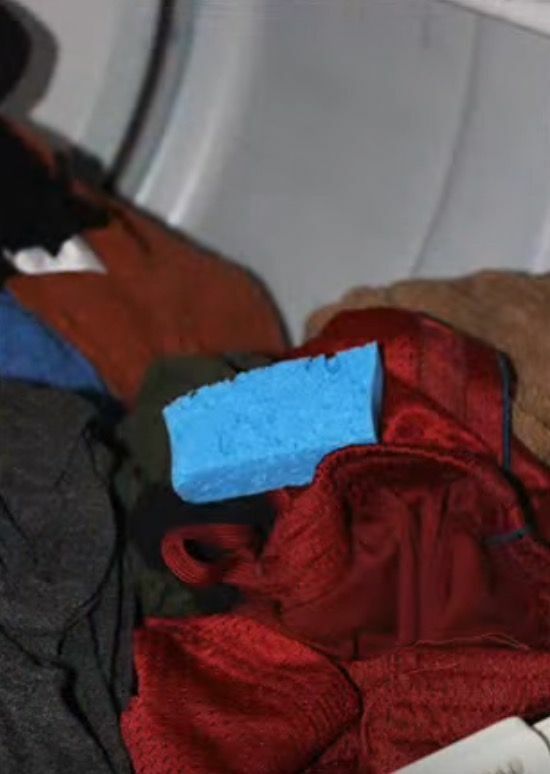 Now, when it comes time to transfer those wet clothes into the dryer, toss in one of your sponge pieces as well. Your clothes should come out smelling clean as ever. Let us know if you incorporate this tip into your next laundry day.